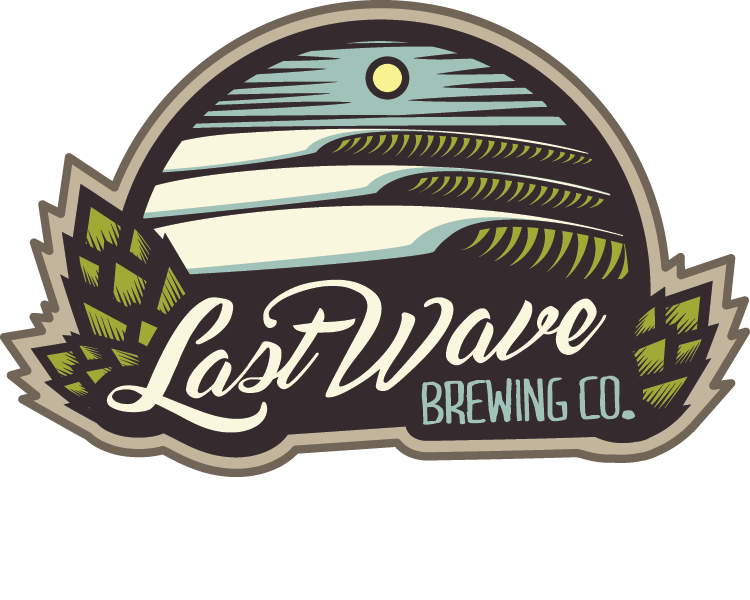 NJ Brewery | Last Wave Brewing Co. The last wave is an important ride in any surf session. 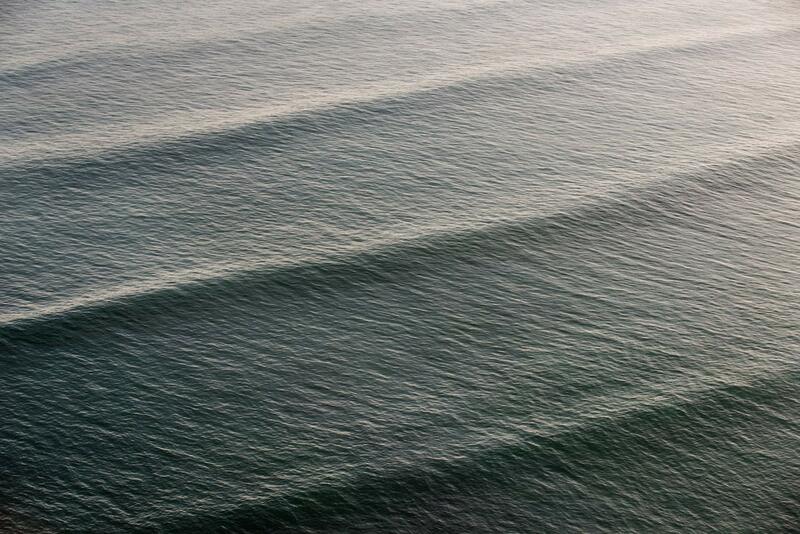 It’s the wave that has to hold you over until the next time you get the chance to paddle out. It should provide a satisfying feeling that tides you over until the next swell. It’s with that dedication and stoke that we create our ales. 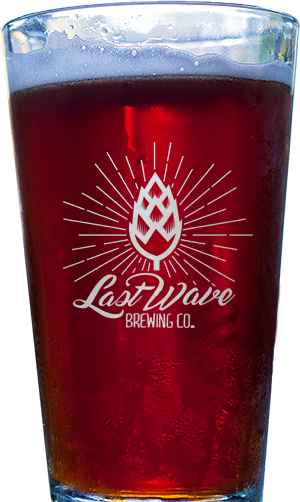 We want to make sure that each Last Wave creation quenches your thirst for flavor until the next time you gather with good friends, share some stories, and drink a few beers. 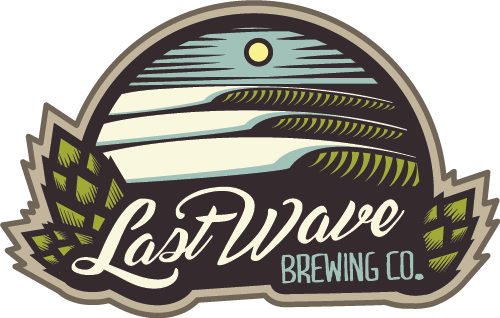 Last Wave Brewing Co. is the culmination of years of planning and brewing with the goal of delivering drinkable, hoppy ales to the Jersey Shore. Bert and Nick are lifelong friends who found a passion for craft brew early on. From the beginning, the goal was to always go pro. With some time in the brewing (and surfing) Mecca of San Diego under their belt, the time to return to the Right Coast meant realizing a dream. We came to Pt. 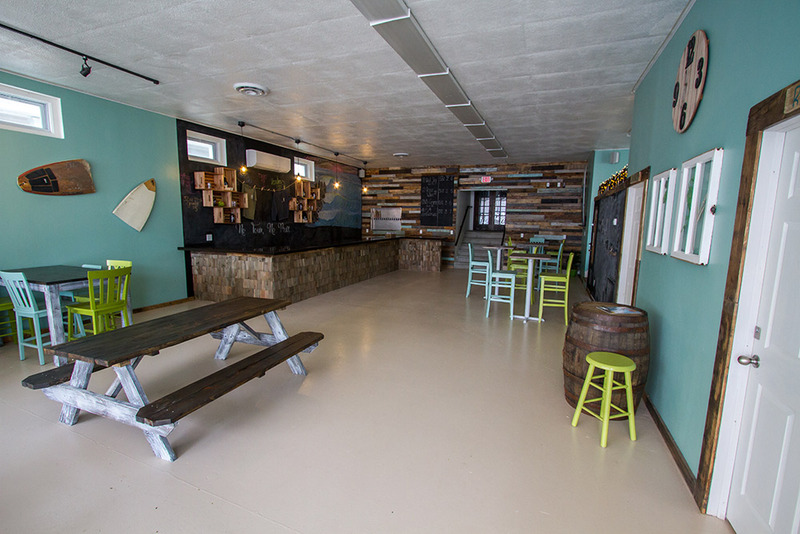 Pleasant Beach with the goal of brewing and serving unique, handcrafted ales that will please your palette while pushing the limits—just like a good surf session. We respect the line-up and we respect the process, which is why we only use the finest ingredients and craft everything right here on Bay Ave in Pt. Pleasant Beach. Come join the fun and help us spread the wonderful Garden State Stoke. Want more updates on Last Wave’s progress, and messages from the owners?